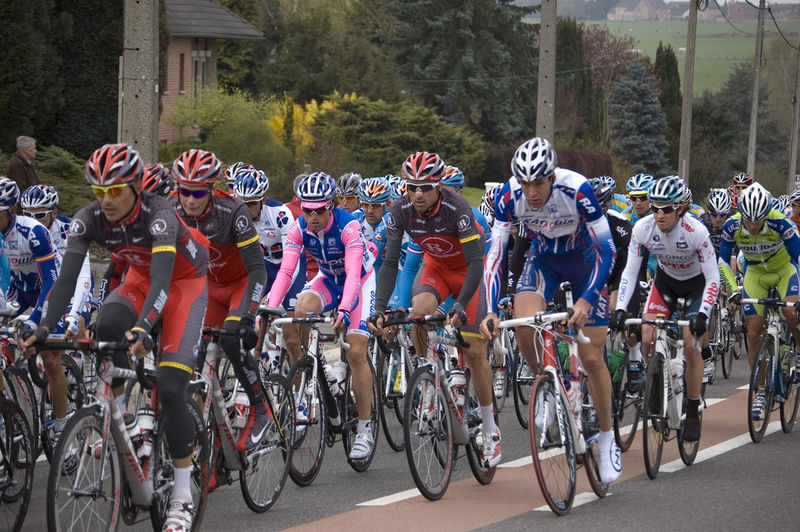 Belgium has its fair share of cycling classics, including two beloved ‘Monuments’ in the form of the nostalgic Tour of Flanders and the ferocious Liège-Bastogne-Liège. Let The Culture Trip guide you through these legendary one-day races (semi-classics not included) that have firmly nestled themselves in Belgian culture. The cobblestones of Harelbeke kick off the Belgian classics season with a bumpy ride every spring. The 203-kilometer-long tour through the Flemish Ardennes will turn 60 in 2017 and has traditionally been a good warm-up for the Tour of Flanders, which is organized about a week later on the first Sunday in April. Sometimes called the ‘small Tour of Flanders’ because of its tough track, it’s often considered the best litmus test to check the greats’ shape before they compete in the ‘Flemish High Mass.’ Reigning master of the E3’s cobbles is Belgian single-day expert Tom Boonen, with five wins to his name. Squished between the E3 and the Tour of Flanders, Gent-Wevelgem – formally known as Gent-Wevelgem-Gent – completes the Holy Trinity that makes up the ‘Flemish Week,’ a week and a half of Flemish cycling joy. Unlike the E3 and the Tour, Gent-Wevelgem is held on relatively flat terrain, making it the race for talented sprinters to make their move. If not stumped by the ferocious Kemmelberg – a cobbled hill the riders need to conquer twice – or challenging weather conditions, the finish is theirs for the taking. Closing in on 80 years now, Gent-Wevelgem is one of the golden oldies. The pinnacle of Flemish cycling pride. Alternatively dubbed ‘Flander’s most Beautiful,’ ‘the Flemish High Mass’ or simply ‘the Tour,’ this is the one race on their home turf that all Flemish riders desperately want to win. The prestigious race was organized for the first time the year before World War I and belongs to the world’s foremost cycling tours that are known as ‘Monuments.’ Even more than during the E3, its savage hills, including the Oude Kwaremont, the Muur van Geraardsbergen – a beloved obstacle which will be adopted back into the Tour in 2017 after a five-year absence – and the Patersberg always wreak havoc on the peloton. The winner’s list is a who’s who of Belgian cycling legends such as Eddy Merckx, Johan Museeuw, and Roger De Vlaeminck. 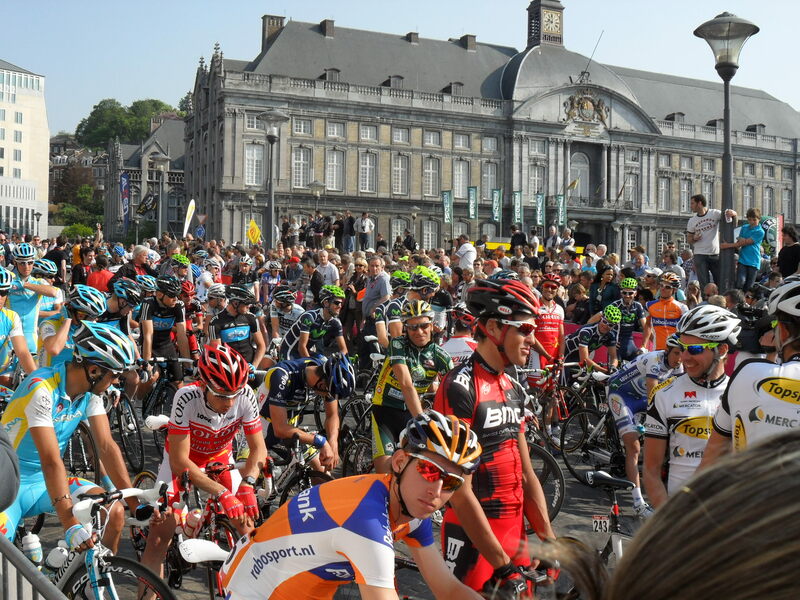 Given the Tour’s sense of nostalgia and its beloved status, its organization caused quite the ruckus when it announced the race would start in Antwerp in 2017 instead of on Bruges‘ medieval main square. 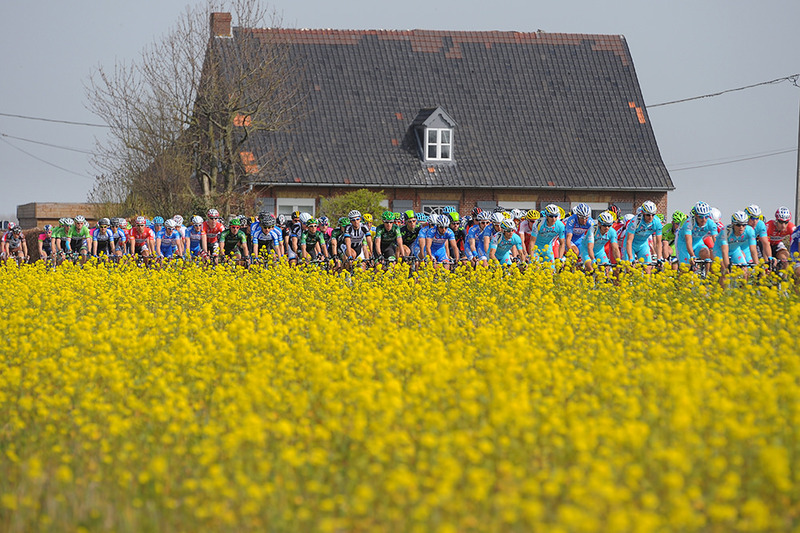 The classics of Flanders aren’t the only ones packing a heavy and hilly punch. 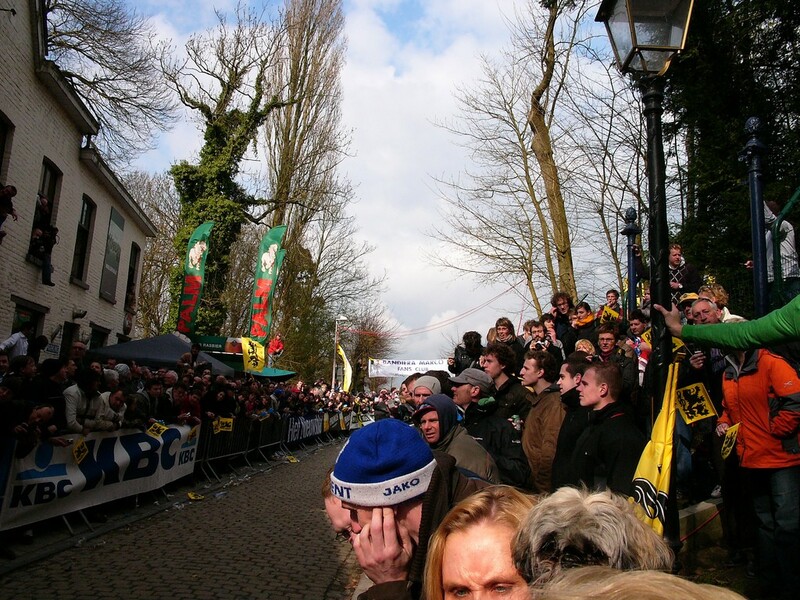 The Walloon Arrow – or La Flèche Wallonne – has been famed for its nasty finish on top of the Muur van Hoei. The race amidst the mountainous Ardennes region is where rock-solid climbers such as the Spaniard Alejandro Valverde tally up victories. Wrapping up the Belgian spring classics with style is Liège-Bastogne-Liège, ‘La Doyenne,’ ‘the Mother of Monuments.’ For all of the Tour of Flanders’ nostalgic qualities, a lot of critics and old-time cyclists still prefer the big ‘LBL.’ An exhausting 263 kilometers with tens of hills, it is considered the most grueling of Belgian races. Not only a test of stamina, but the riders also need excellent steering skills to pilot their bikes down the treacherous descents, and group crashes are all too common on the twisting paths. Top this ultimate test of biking prowess off with panoramic views of lush green landscapes and it’s easy to see why Liège-Bastogne-Liège is the only Belgian ‘Monument’ classic alongside the Tour.